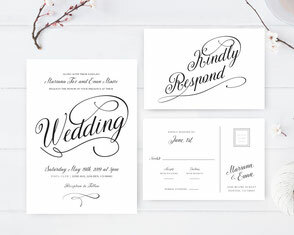 A beautiful formal ceremony complete with sophisticated décor and attire calls for our Formal Wedding Invitations. 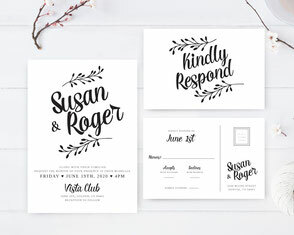 So where ever your ceremony is held, you’ll be able to give your guests a glimpse into the overall wedding theme. 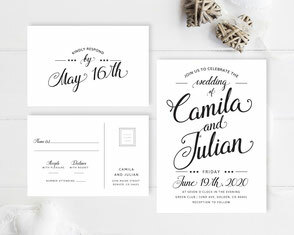 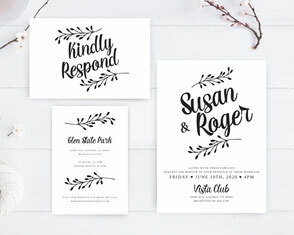 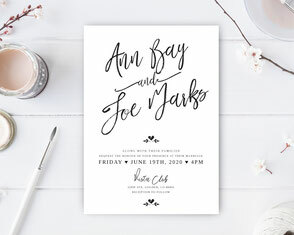 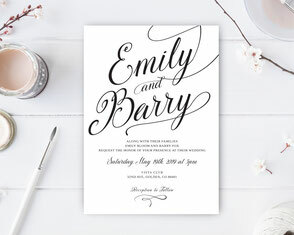 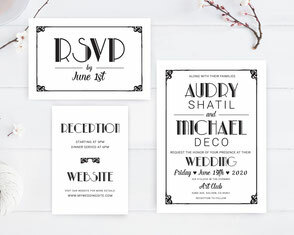 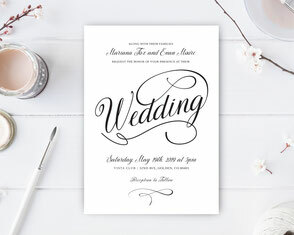 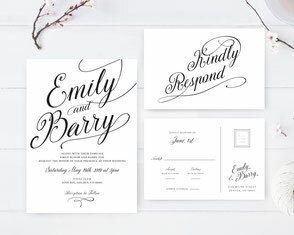 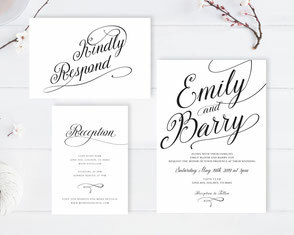 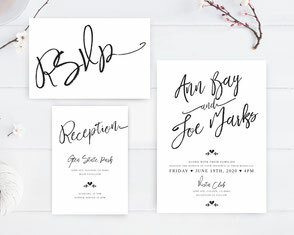 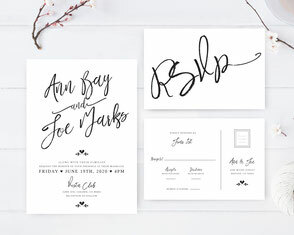 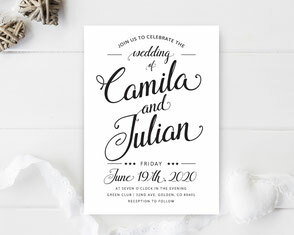 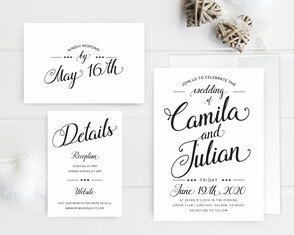 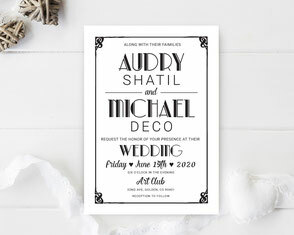 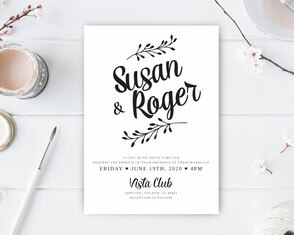 To find the invitations of your dreams, simply choose from our selection of timeless black and white wedding invites that are decorated with elegant calligraphy and graphics. 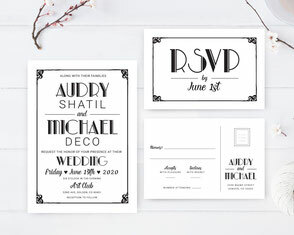 Our selection also features several writing themes including art deco and chic to fully showcase your wedding details in style. 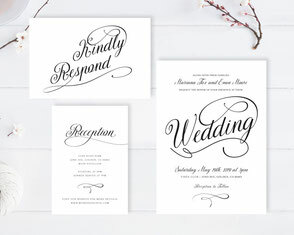 Each set of invitations is printed on premium card stock and includes a lovely wedding invitation, RSVP card and detail card.